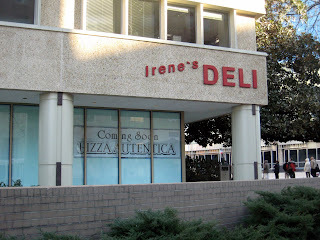 A Pizza Autentica restaurant will take the place of Irene's Deli on the ground floor of the Reporters Building, which was built in 1964 (see photo). The Reporters Building is located at 300 7th Street, across from the new Constitution Center, and is leased to the Department of Agriculture. The WBJ reported earlier this month that another Pizza Autentica will open downtown at 1331 L Street, NW. 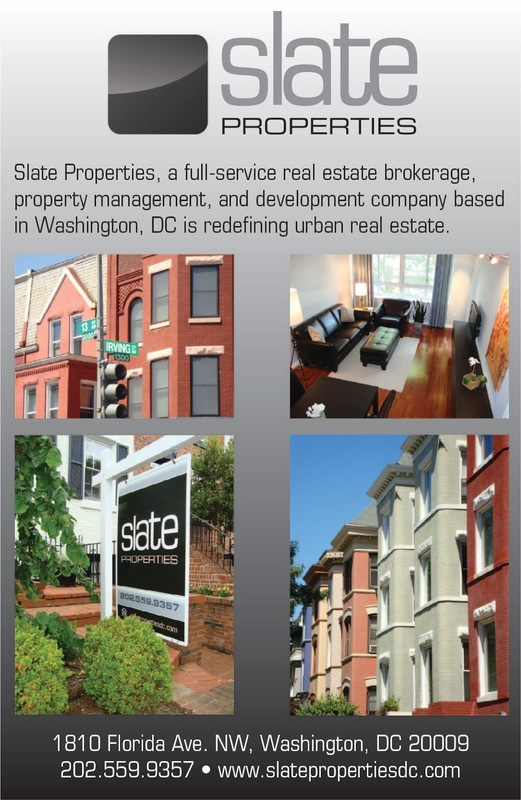 According to the article, the L Street, NW location will serve Italian gelato, espresso, and pizza. The Pizza Autentica chain was formed by Hakan Ilhan, who founded the Cafe Cantina franchise in DC. I'm looking forward to having a pizzeria in the neighborhood, but my guess is it'll probably only be open Monday-Friday for the lunch crowd.